Looking for another solitaire card game to play? 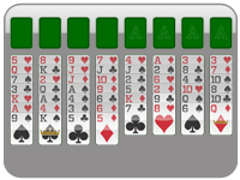 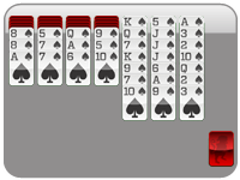 Look no further: freecell is here! I took a look over all the fabulous comments that have been left for this site on the Google Chrome Store. 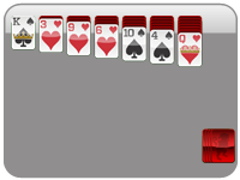 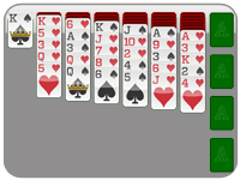 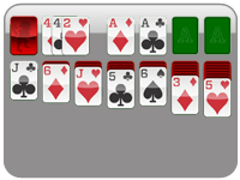 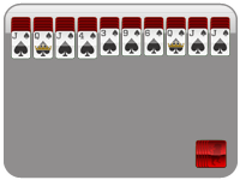 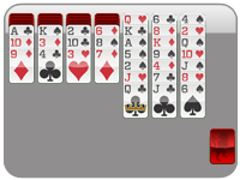 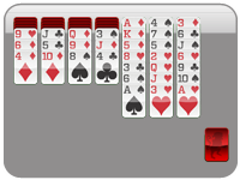 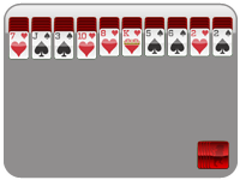 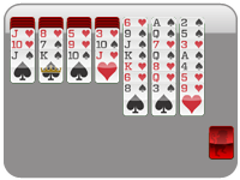 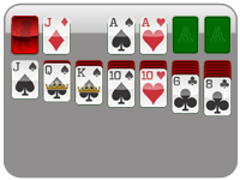 Thanks to your support, I managed to find a few hours of time today to put online yet another classic puzzle game:freecell solitaire. More games are coming soon--so, stay tuned for further updates!